Order a signed copy of Culture Heist online at a reduced, postage-inclusive price. Explore the burning cultural issues of the day – including the NSW scandals of the Powerhouse, Sydney Modern and more. 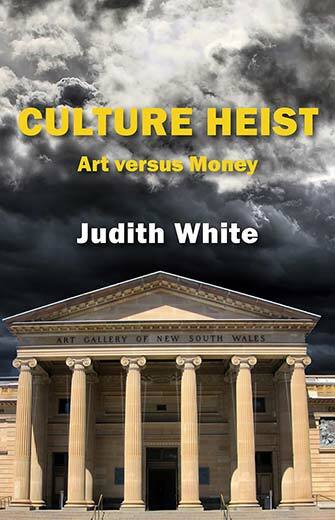 Culture Heist breaks the silence about the conflict at the heart of our much-loved cultural institutions – the struggle between the public good and the forces of corporatisation. In 2013 the Art Gallery of New South Wales announced the most ambitious museum expansion plan in Australian history. Five years later, there is growing disquiet about its proposed siting, about the Gallery’s programs and ongoing funding, and about the State’s overall cultural requirements. Culture Heist provides the background. An insider’s account, it has implications for art lovers and museum-goers everywhere. It invites the broadest discussion to address the issues facing the arts in Australia and explore ways to protect great public institutions. 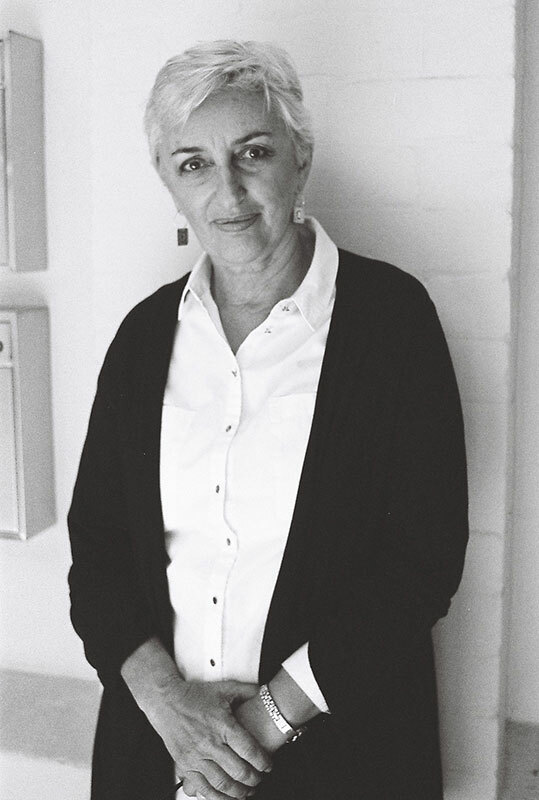 Judith White was executive director of the members’ organisation, the Art Gallery Society of New South Wales, from 2000 to 2008 and again in 2014 and 2015, and is author of the Society’s history Art Lovers. Born in Lancashire, England in 1948, she holds two degrees from Oxford University, has worked in publishing and journalism and speaks Spanish, French and Italian. 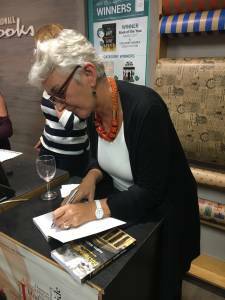 Cultural history remains her abiding interest and was the theme of the Society’s first members’ tour to Cuba which she led in 2015. She lives on the Tweed River in northern New South Wales.